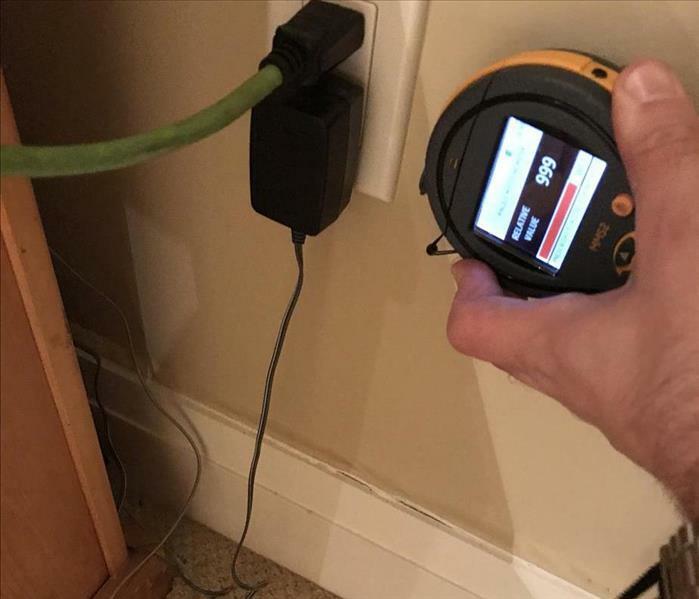 SERVPRO understands the stress and worry that comes with a fire or water damage and the disruption it causes your life and home or business. Our goal is to help minimize the interruption to your life and quickly make it "Like it never even happened." SERVPRO specializes in the cleanup, restoration and reconstruction of residential and commercial property after a fire, water or storm damage. 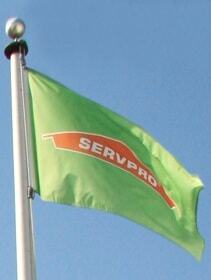 SERVPRO can also mitigate mould and mildew from your home or business. We service Toronto, Mississauga, Brampton, Marhkam, North York, Scarborough, Vaughn and the surrounding GTA. If you would like to schedule service for your home or business, please call today 416-236-0660.